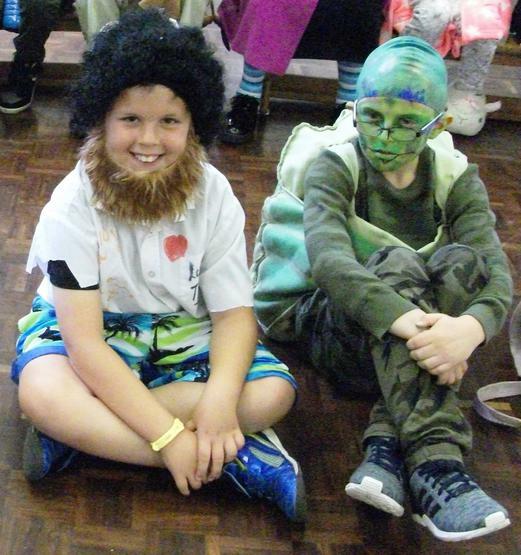 Children and staff have been celebrating Roald Dahl’s 100th Birthday in style. 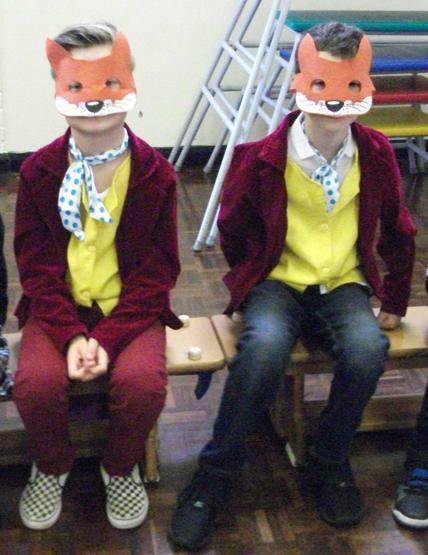 Since the start of the new school year children have been reading Roald Dahl stories, writing their own stories and poetry and making some wonderful displays for their classrooms. Inspired by the language and imagination of Roald Dahl's stories, they made 'magic boxes' filled with many strange and wonderful objects. 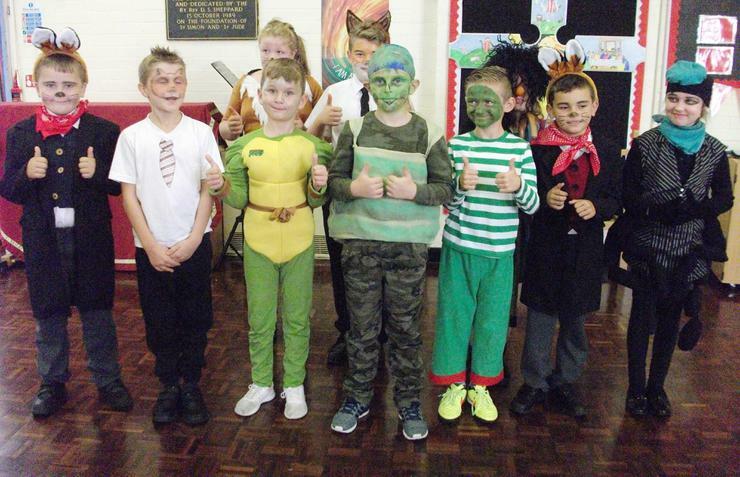 The grand finale was on Friday 16th September when everyone came to school dressed as their favourite Roald Dahl character. Each class gave a performance of their poetry and displayed their art work, which was absolutely amazing! 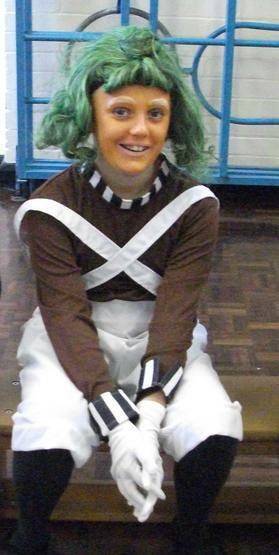 A winner of the costume competition was chosen from each class and they were presented with a book. 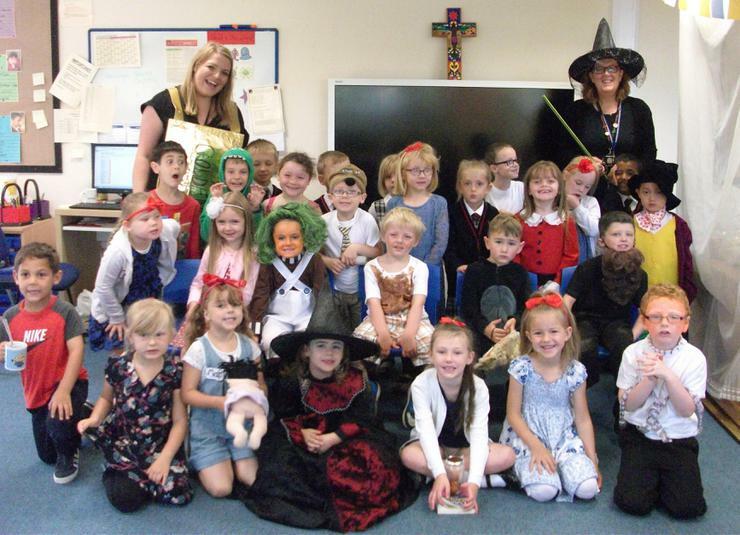 Pictured here are just a few of the characters that arrived in school to celebrate the work of one of their favourite Authors.